Appearance: Beige speckled background with lighter particles and occasional light flames. Properties: Colour variations may occur to some extent. Before the grouting it is important to clean the tiles thoroughly and to slightly wet them afterwards. It is also recommended to grout small surfaces at a time and to clean the tiles afterwards. This stone is very porous and sensitive to wet conditions: forming of stains is possible. 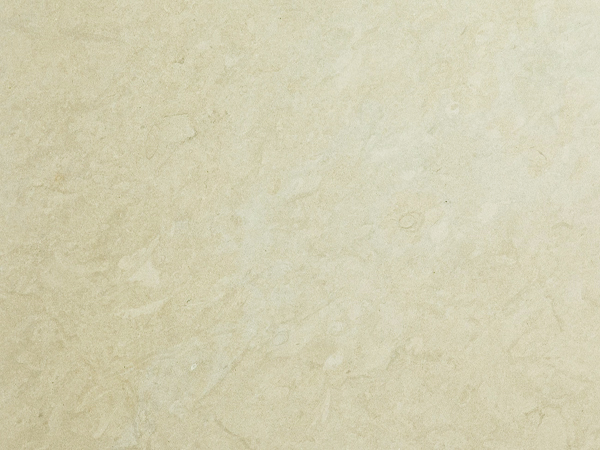 Use: Due to its moderate wear resistance (class 2), this natural stone is suitable, after sealing, for internal use only (floor, wall and other stonework) in domestic housing. Finishes: Polished, honed, bush-hammered, sandblasted and antique.